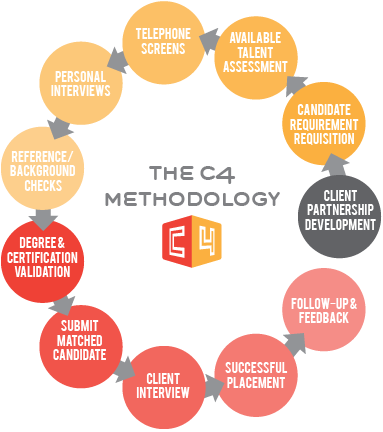 Clients, Consultants, Customer Service, Community — C4 Technical Services. It’s in our name. Our name really does tell our story. We are a woman and minority-owned organization with a deep commitment to do right by our clients. We are a boutique firm with national capabilities for staffing everything from staff augmentation needs to full scale project teams. We have over 350 resources billing in 44 states. We feel a deep responsibility to our consultants to find them opportunities that highlight their individual talents and future career goals. We know you have a choice who you do business with. At C4, we only hire staff who will deliver exemplary customer service and take the time to understand your unique business needs. We take our position in the community very seriously. We give back a portion of our revenue to various organizations and volunteer our time throughout the year to local causes that are close to our heart. Deep industry experience with a local touch. We opened our doors in 2003 with a deep understanding of the Minnesota market and a commitment to customer service for our clients. 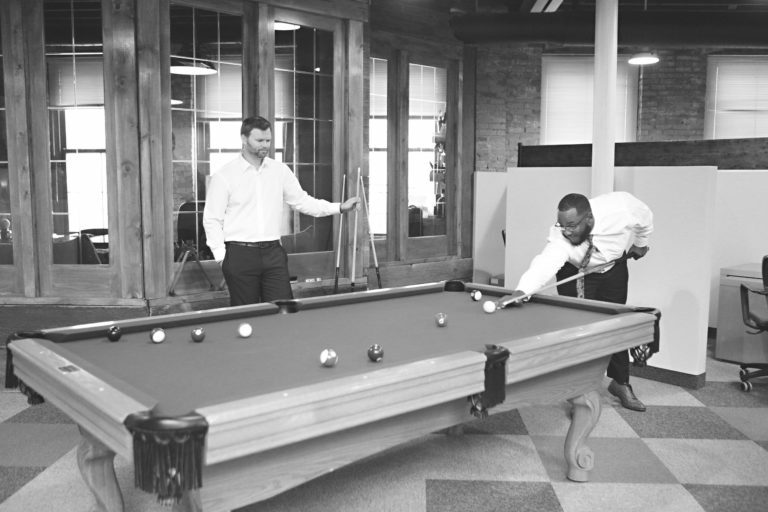 Since that time, we’ve grown into a national provider of contingent workforce solutions. But we’ve never lost our focus on our customers. Our women and minority owned business has an experienced leadership team that has continued to position C4 Technical Services as a leader in the staffing industry. We take pride in delivering the best results for our partners, clients, and our talent. 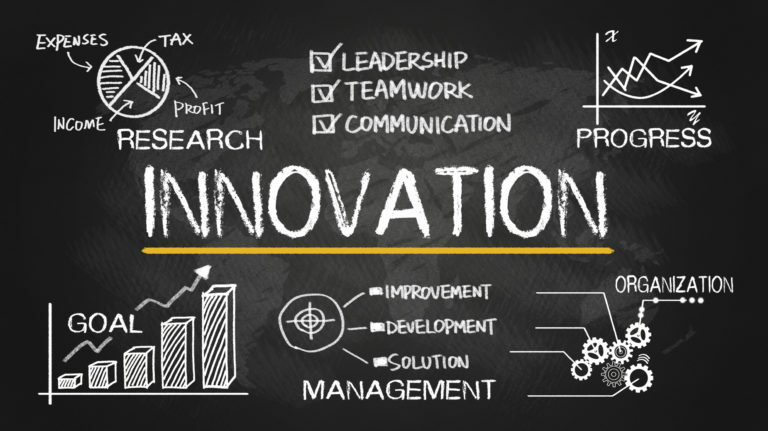 We are constantly asking, “How can we do it better?” and inject innovation into everything we do. We are continuously leveraging technology to refine and improve our recruiting process to make the hiring process easier for you. Direct Placement — the recruitment, interview, assessment and placement of permanent employees. Contract-to-Hire — this gives you the ability to evaluate the productivity level and potential for future employment during the contract period. Contract Placement — We can meet the requirements of your fluctuating business cycles by augmenting your staff.